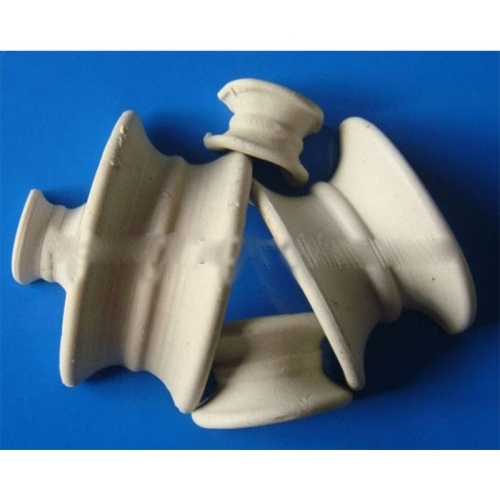 Ceramic rectangular saddle ring is a kind of ceramic packing model, it USES the continuous extrusion technology for processing, compared with the same material of raschig ring packing, with large flux, pressure drop, high efficiency, etc. 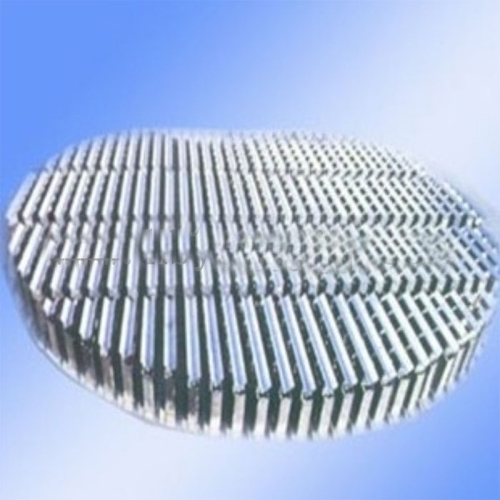 Compared with pall ring resistance, large flux, high efficiency, good packing strength and rigidity are the most widely used bulk packing. 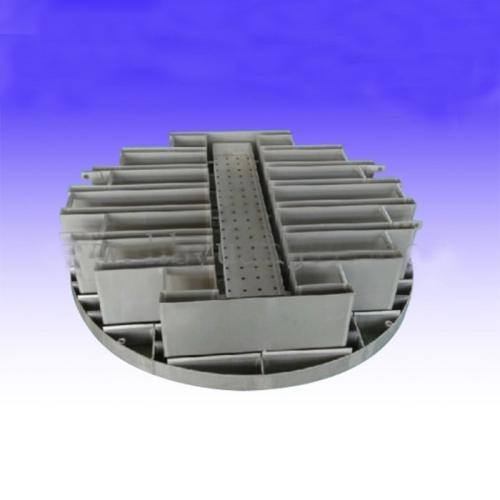 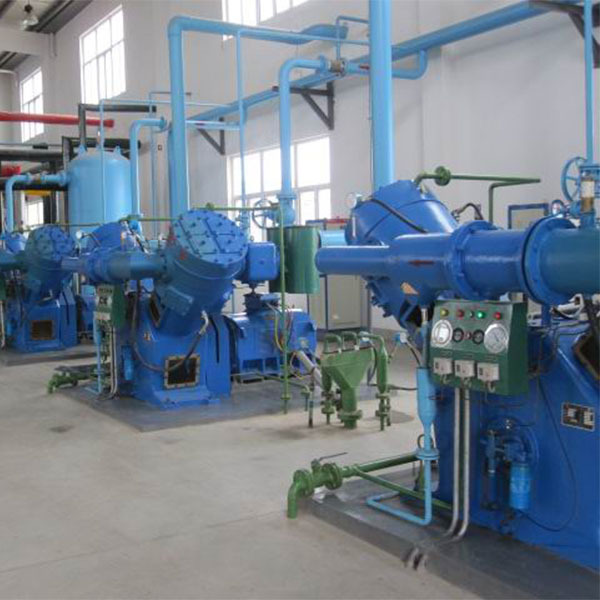 Ceramic rectangular saddle ring packing bed with larger porosity, bed most of the liquid channel of circular arc form, reducing the gas through the bed layer resistance, also reduce the radial diffusion coefficient of liquid flow down. 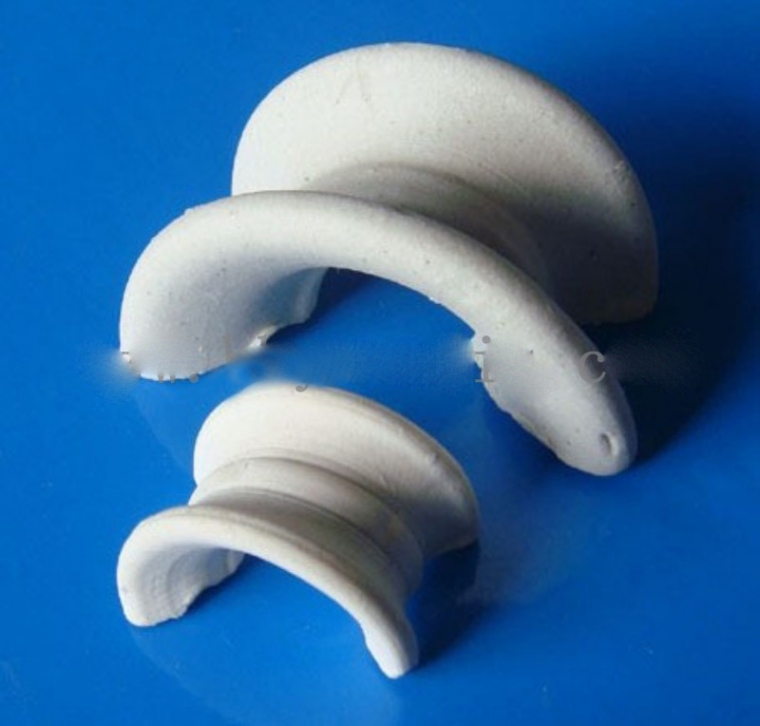 The shape of the ceramic moment saddle ring is between the shape of the ring and the saddle, and it has the advantage of both the liquid distribution and the increase of the gas passage. 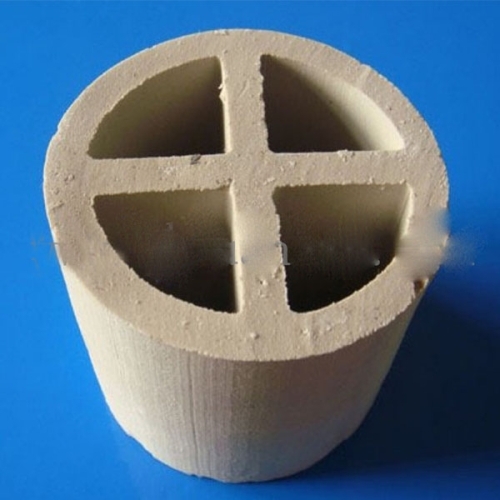 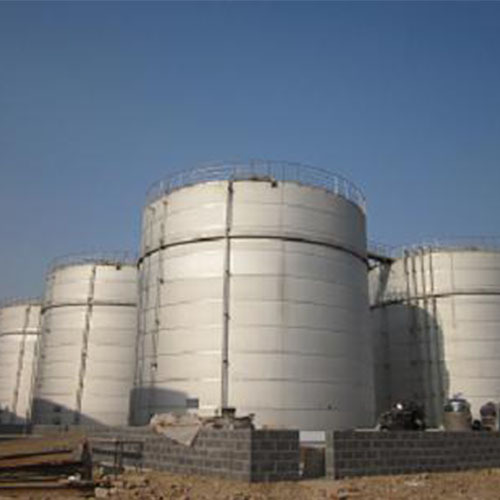 The ceramic moment saddle ring is characterized by high density and excellent resistance to acid resistance, and can resist the corrosion of inorganic acids, organic acids and organic solvents other than hydrofluoric acid. 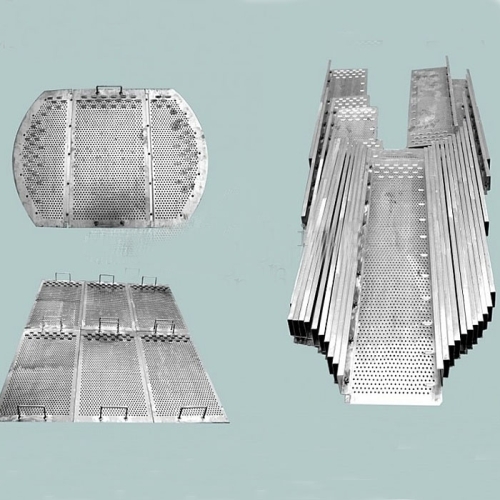 Ceramic moment saddle ring can be used for drying tower, absorbent tower, cooling tower, washing tower and regeneration tower in chemical, metallurgy, gas and environmental protection industries.